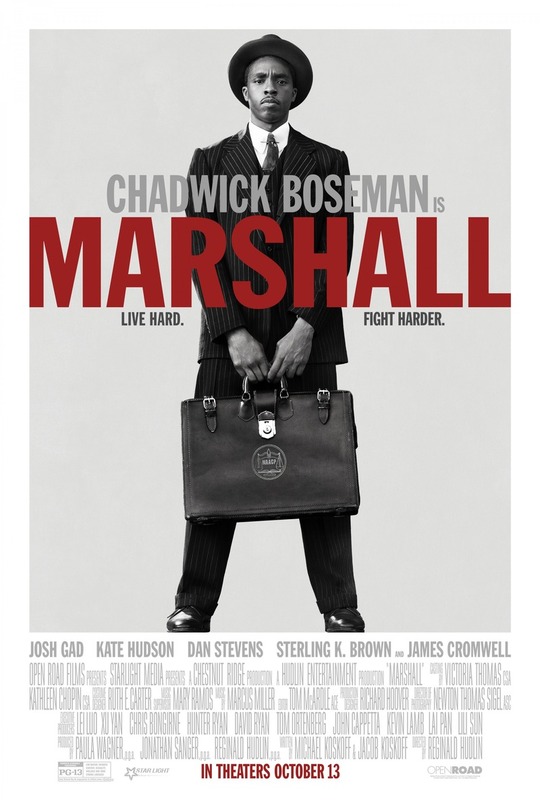 Marshall DVD and Blu-ray release date was set for January 9, 2018 and available on Digital HD from Amazon Video and iTunes on December 26, 2017. The NAACP, nearly about to close their doors, enlists Thurgood Marshall in what would become one of the most important court cases in history. Marshall is enlisted to help defend a black chauffeur against his wealthy white employer against allegations of sexual assault. This trial takes place in Connecticut which was a very conservative state at this time in history. Marshall is paired with Samuel Friedman, a lawyer new to the practice, and they must work together to clear the name of this chauffeur.